Digital and 3-D dental technology have made significant strides in helping patients access care that is convenient and efficient. With CEREC (chair-side economic restoration of esthetic ceramics), 3-D scanning and in-office milling, it’s possible to create a beautiful and customized dental restoration in just one appointment. Smile Center of Knightsville offers patients the benefits of CEREC same-day crowns in Summerville, SC, along with other dental restorations, to help you achieve a beautifully restored smile with less time and hassle. Improved Treatment Planning – Traditional film X-rays, or even digital X-rays, can only take pictures of a certain clarity or depth, and are two dimensional. Even impression trays can provide less information than is needed for best outcomes. Taking images of your smile with CEREC’s 3-D technology gives our Summerville CEREC dentists, Drs. Gourdine, the opportunity to re-create a model of your smile in computer software, where your dental crown can be virtually designed to be the perfect fit and provide lasting results. Control over Final Outcomes – Having to send diagnostic information to a dental lab for the fabrication of your dental restorations brings a middle man into your treatment and takes our dental office out of the equation for the time being. Keeping all parts of your treatment plan in our dental office, however, better allows our dental team to monitor your progress and ensure that you are receiving the care you need to have a healthy smile and dental prosthetics that fit. Better Patient Comfort, Same-Day Results – 3-D scans used to plan your dental crowns are comfortable and non-invasive, compared to traditional impression trays and paste that many patients struggle with. With CEREC same-day crowns, everything is completed in one visit – there’s no need to return to our office for a second time, have your teeth numbed again, and have your permanent crown bonded in place. From planning to creating a final restoration in-house, you’ll leave our office with a new smile in less time than you imagined. With CEREC in Summerville from Smile Center of Knightsville, patients do not have to deal with temporary restorations and the inconvenience of the two week turn-around time that comes with getting dental crowns from a laboratory. Drs. Gourdine can provide everything in one appointment and mill your dental crown directly in office. CEREC can also produce same-day inlays, onlays, bridges, and veneers. With same-day crowns technology, we can create your dental restoration from e.max®-- a hyper strong, long lasting lithium disilicate mixture that looks just like natural dental enamel. Because of its strength, e.max® dental crowns can be used anywhere, even on back teeth for bruxer patients. With the aesthetics and durability of e.max® dental crowns, patients do not need to settle for metal-based restorations. At Smile Center of Knightsville, our one-visit dental crowns and life-like prosthetics stand the aesthetic test, as well as the test of time. 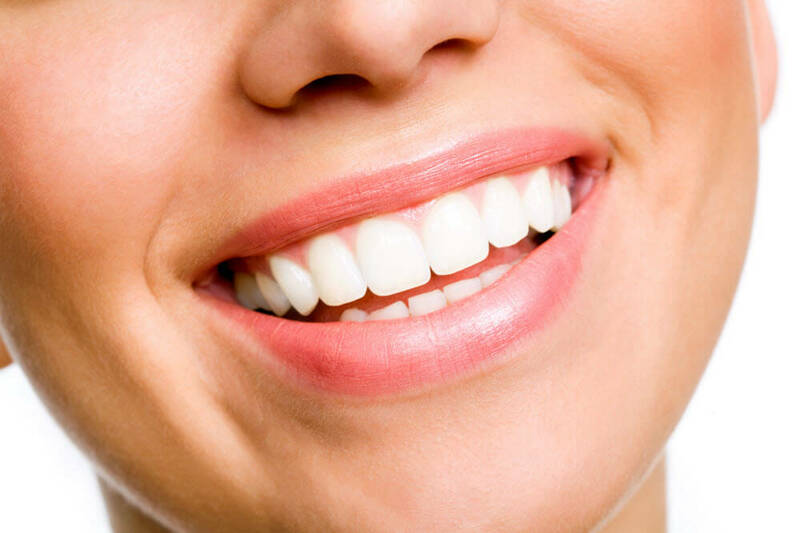 If you have damaged teeth that need to be restored, you can have the smile you want in just one dental appointment. Contact the team at Smile Center of Knightsville for more information about CEREC in Summerville, SC.